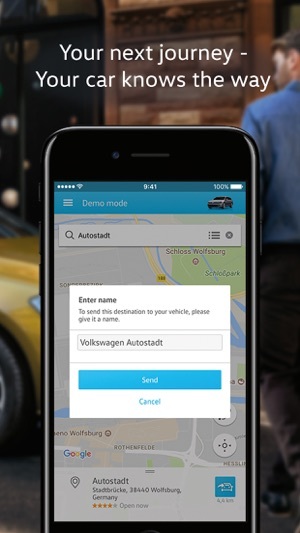 The Volkswagen Car-Net App connects your Volkswagen* to your smartphone and smartwatch. Register your new vehicle for Car-Net services directly through the app. Get to your destination quicker with the "Guide & Inform" service bundle. 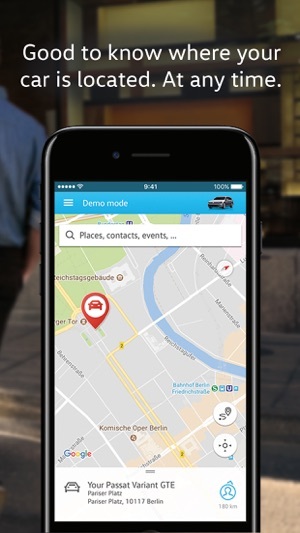 The app has further useful functions for e-vehicles. The e-Manager allows you to check the charge level of your battery, or to start and stop the charging process. With the air conditioning system you are able to set your preferred temperature in the vehicle before you start your journey. The registration process is even quicker and easier with the new Car-Net In-App registration feature. 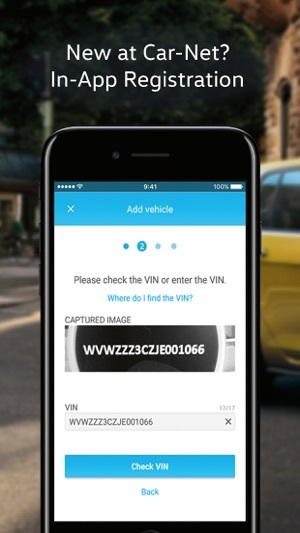 Simply scan the VIN and activate your new vehicle. *Functions vary depending on equipment. Requires Car-Net "Security & Service", Car-Net "Guide & Inform" or Car-Net "e-Remote"
Thank you for all of your feedback. With the latest update, we have added new functions and fixed bugs. This App works fine - when it works. I have used this now for nearly a year and, as with other reviewers, find it regularly fails to make contact with the car. This is even after returning the car to our garage, plugging it in and checking on the app that charging is progressing. Without even turning the app off you then find an hour or so later that the app has frozen and fails to give an update on charging progress. This also happens when charging in town so you can’t remotely turn on the a/c to get the car to the right temperature before driving off. The app regularly requires a restart meaning you have to find your log on details and enter them again. This is the only app I have that does this. Another annoyance is that you can’t check on where the car is if it is moving. Thus when being driven by my partner (or anyone else - including if someone steals the car) you can’t track it. Clearly the car knows where it is due to the built in sat nav so why not keep Carnet updated? In conclusion it’s a very useful app if only it worked consistently - it’s probably the most unreliable app in my phone. 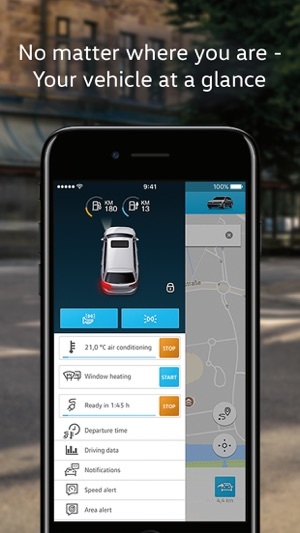 When I took delivery of my Golf GTE Advance in December 2017, I quickly downloaded the corresponding App so that I could de-frost and warm the car on cold mornings before driving to work. However, the App would often crash and either not connect, not let me log in, log me out randomly, or simply fail to carry out my instruction. The latest “glitch” is that I’ve reset my password several times only to be logged out every single time thereafter due to a “security issue”. This is clearly absolute rubbish, as I’m using the same device (Apple iPhone 8) and same credentials each time. Whilst VW’s cars are great, their software is a major disappointment. This is exacerbated by the fact that the Discover Navigation in my car randomly refuses to connect to my phone (despite it being connected the USB dock) and then shuts itself down to try and reconnect (usually successfully). It’s all incredibly frustrating. My local VW dealer has been unable to diagnose any software issues or resolve them for me. Notwithstanding the above, both the App and Discover Navigation are brilliant when fully operational. It’s just a shame that they’re plagued with sub-standard software. 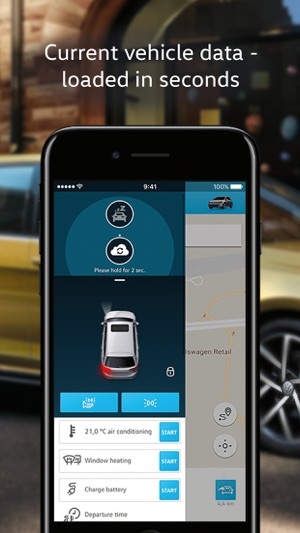 Dear S.Storey, we are sorry to hear that the use of the Car-Net App caused difficulties. In order to help you, we would like to offer you our assistance. 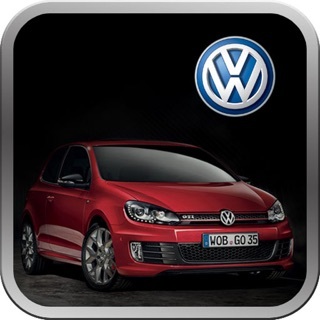 Please contact us via carnet-support@volkswagen.de or by phone +44 800 - 2797508. Best regards, the Car-Net team. 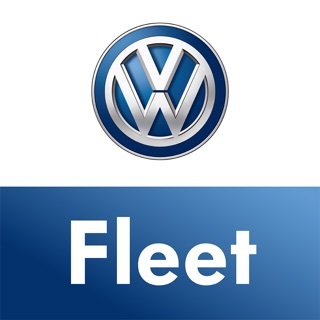 So after failing yet again, calling the VW support number and speaking yet again to the helpful team in Sheffield they took my car in to a dealership today and received a call to say it’s all fixed. But it’s not! Still have no connection. 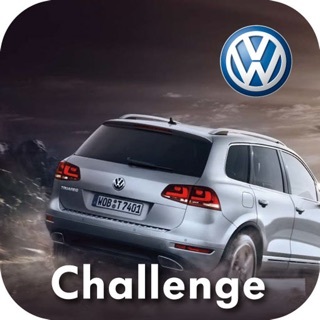 Noticed the website says I need to do the “VW ident“ procedure never had two in the previous 18 mood months and it explains how to do that in the app. However the app doesn’t have the same options the website says. Shockingly bad performance yet again! Thanks for replying to my review VW but next time try reading my comment. Telling me to contact the Customer service number isn’t much of a response when I’ve had a multiple cases open with them already. Currently the UK office has passed this to Wolfsburg as they can’t help any further as they agree I’m doing nothing wrong. 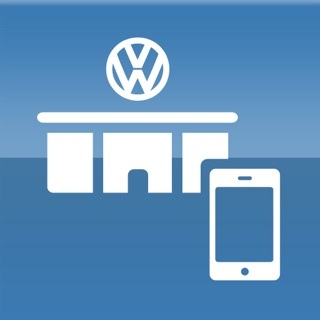 The VW dealer has had the car back and agree that everything in the car works fine (it does) and the only thing that doesn’t work is the functionality that the app offers. Can’t retrieve my driving data, car location, activate the Air-con etc! Just very disappointing from a company who should be going the extra mile in customer satisfaction at the moment! Dear Neil, we would like to apologize for the inconveniences and for the misunderstanding. 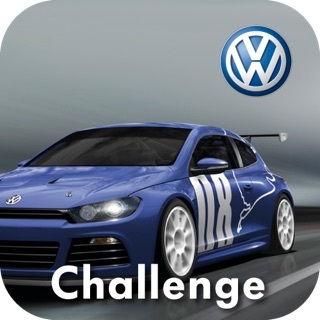 We confirm that your case is being analysed by the Volkswagen office in Wolfsburg. If you have further questions regarding the current status of the reported difficulty, please contact us directly via carnet-support@volkswagen.de. Greetings from Wolfsburg, your Car-Net team.